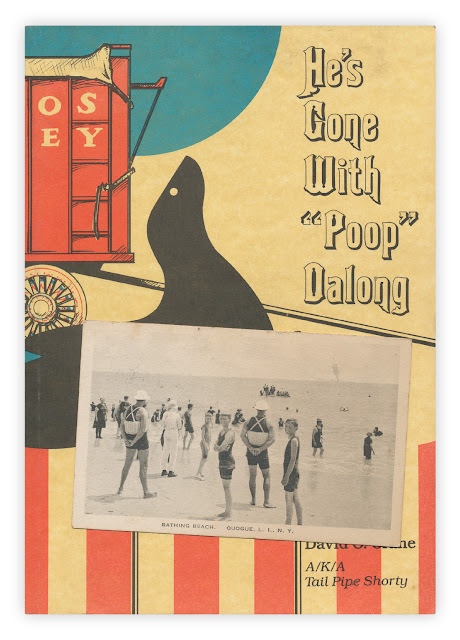 Found in "He's Gone With 'Poop' Dalong" by David Crane. Published by the author, no date listed, circa 1990. **Thanks for the help, readers. I think that last word before the signature is devotedly! 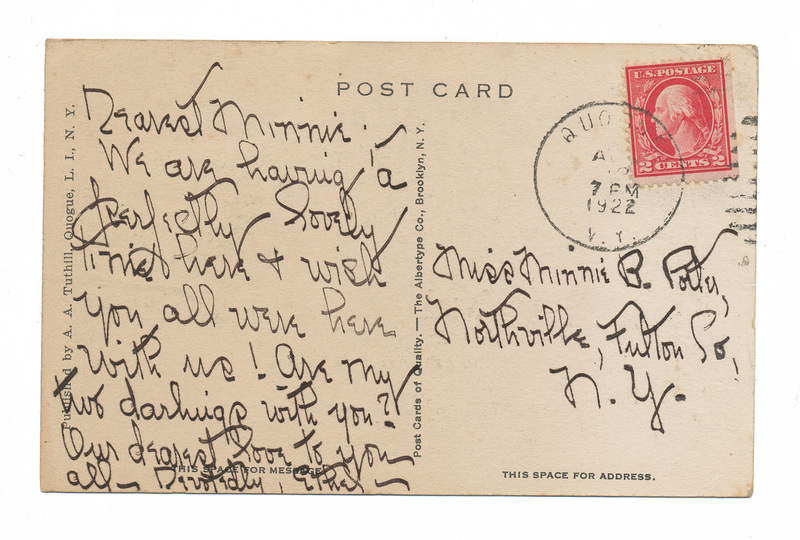 I think that last word before the signature is devotedly. He's... he's gone with what, now?